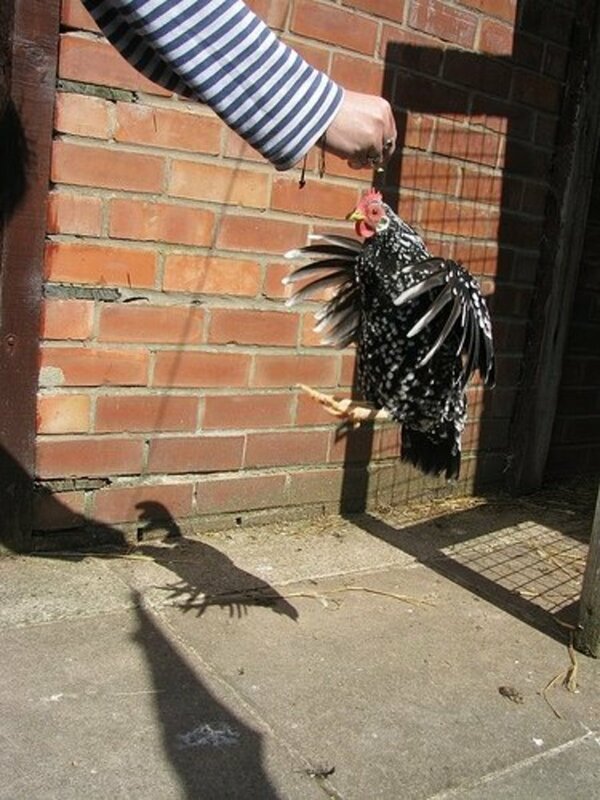 Think Chickens Can't Be Trained? Think Again! Raise your hand if you've never heard about chickens being trained. If your hand is up, you are in good company as not many people ever thought chickens were trainable. Often labeled as dumb, perhaps courtesy of a pea-sized brain, in reality, chickens are smarter than you ever thought. If you don't believe this is true, think again; indeed, this fact is backed up by a study conducted by Macquarie University’s Dr. K-lynn Smith and Professor Chris Evans. 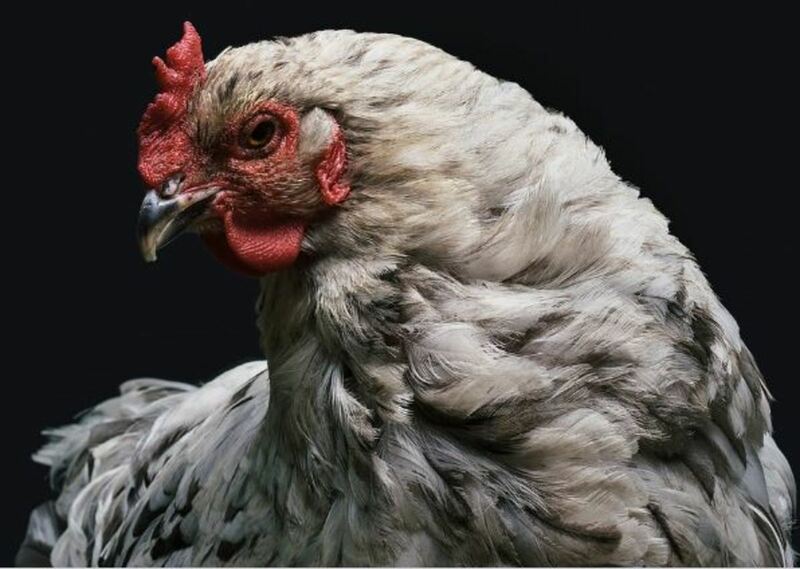 According to the study, which has won the 2010 Voiceless Eureka Prize for Scientific Research that Contributes to Animal Protection, "Chickens are social, intelligent creatures complete with Machiavellian tendencies to adjust what they say according to who is listening." Chickens also have quite a sophisticated repertoire of communicative means and also appear to engage in quite complex decision making. Now, how's that as proof for chicken intelligence? 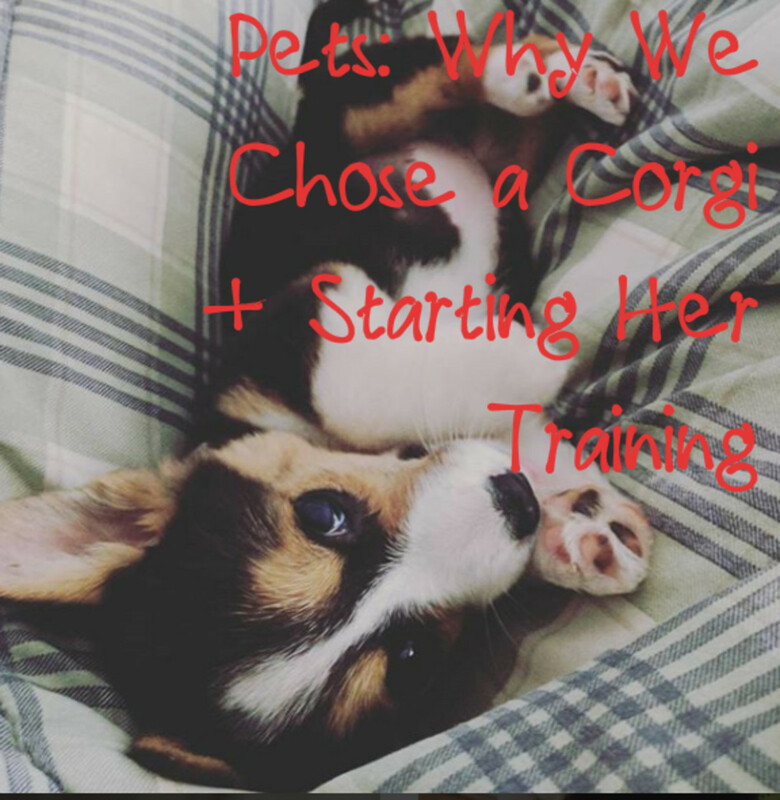 Why Are Dog Trainers Training Chickens? 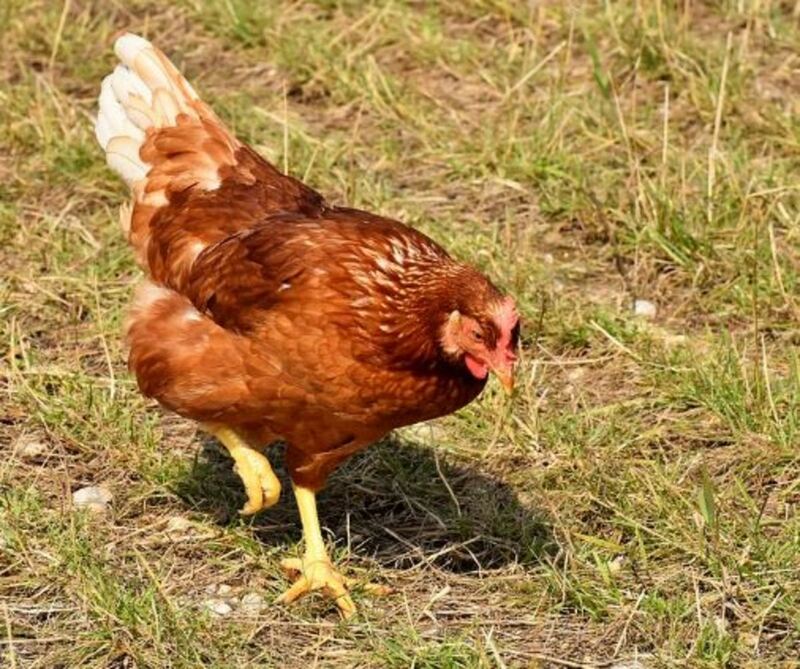 Equipped with a good level of intelligence, chickens make great specimens to train for dog trainers interested in refining their training skills. Indeed, there are even some workshops organized by dog and animal trainers that focus on training chickens. One of the most famous ones is Terry Ryan's Chicken Camp. While I have not yet had the honor to attend these interesting courses, I have watched several clips of trained chickens and they can be quite impressive! It can be really amazing watching chickens perform amazing tricks that draw an audience and attract many people who must rub their eyes twice to check if these chickens are for real. 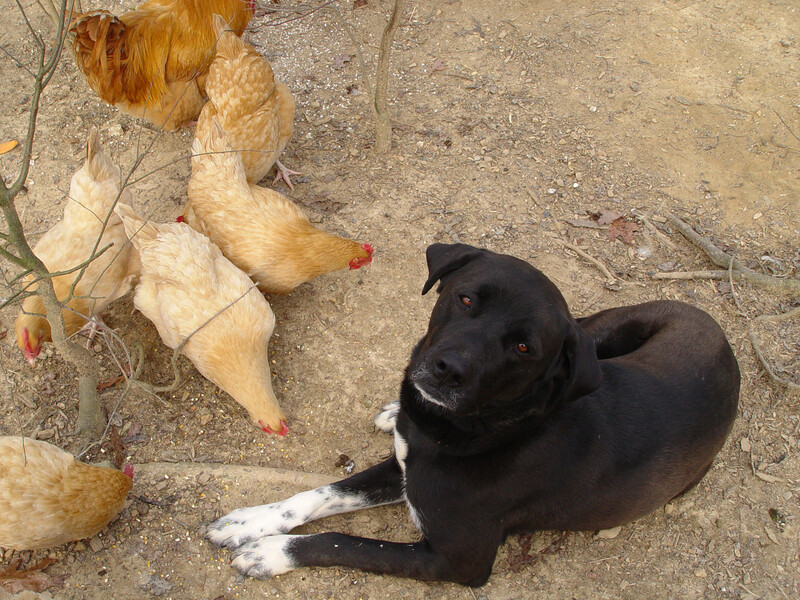 So in what ways can a dog trainer benefit from training chickens? The benefits are various. One of them is the simple fact that chickens move much faster than a dog. 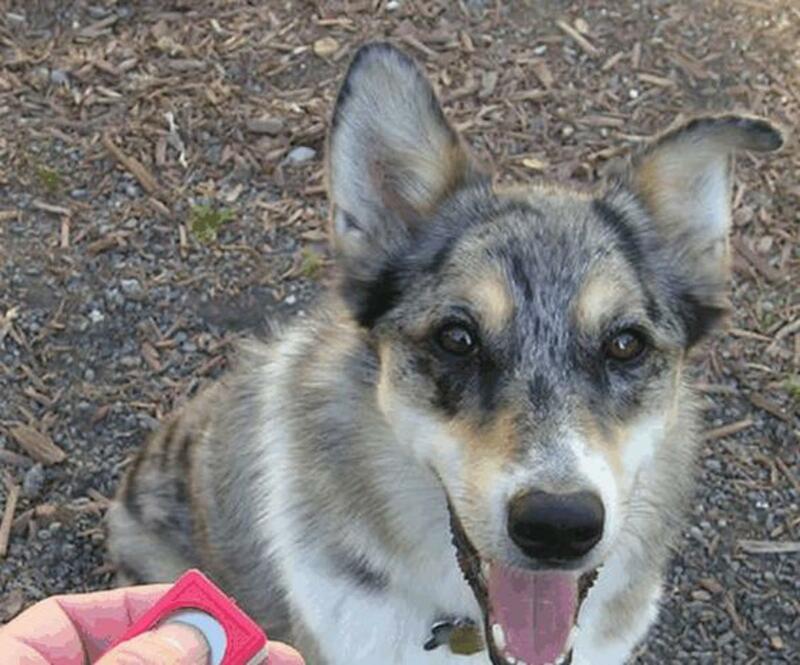 These random, unpredictable movements help improve the dog trainer's coordination, timing and mechanical skills. Certified Professional Dog Trainer, Donald J. Hanson who has undergone a chicken camp conducted by reputable Bob and Marian Bailey, further adds that by attending a chicken camp, dog trainers learn more about criteria, rates of reinforcement and how to train complex behaviors in a scientific manner. 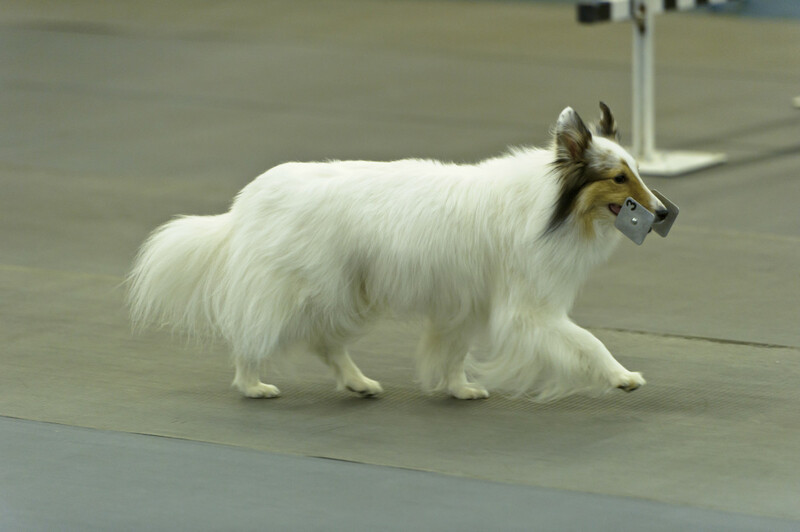 He goes on to claim that he truly believes the most experienced and seasoned dog trainers out there could benefit from attending such a camp as long as they are willing to learn. The Best Part: Watching the Chickens Perform! I personally gave chicken training a try after watching a workshop, and my Miss Jersey Giant chicken learned very fast! It took about one week for her to learn to target a ball with her beak and then walk around a cone. The task of training her was arduous not because she was difficult to train, but because I did not separate her from the flock and I had to find a way to distract the rest of the flock with some food tossed behind me while training her at the same time. She was often tempted to follow the rest of the flock and eat food with them, but then I guess she realized that if she stuck by my side, she would get to eat without the need to share with the other chickens! One thing I noticed is that chickens are quite scared of anything unusual and do not like disruptions in their routine. Most of them were very suspicious of the training equipment (orange traffic cone and ball) and of course of the sound of my clicker. It helped to leave the cone out near the feeding station for some time, as it appeared that the color and shape of it scared some chickens away. Interestingly, I caught myself making mistakes I would never do with dogs! I never tend to repeat verbal cues with dogs, but with chickens, I caught myself often repeating them for some reason. I then noticed how chicken camps were actually very quiet and there was little chit-chatting going on with the chickens. I guess I was wasting my words in giving praise as chickens appear to be quite down to earth: "Just shut up and give me the food, please"! My timing was also initially quite awful. Below is one of my first videos of me training my Jersey giant to walk around a cone in a circle. 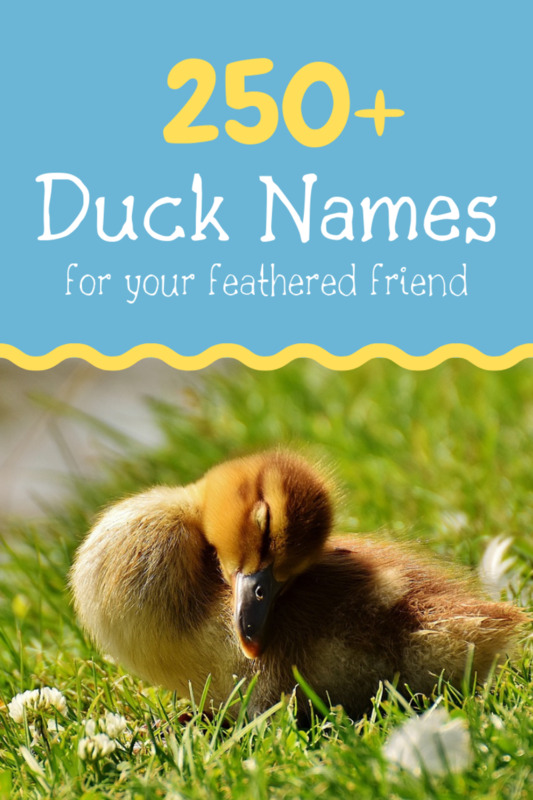 Next, is me calling my chickens (I like to call them silly names like "Poochie, Poochie"). I must confess, their response to their recall is much faster than the average dog! As seen, chickens are quite smart! My videos are amatorial and those posted were my very first try in training chickens. I would love to try something more advanced, but it will take some time and dedication. 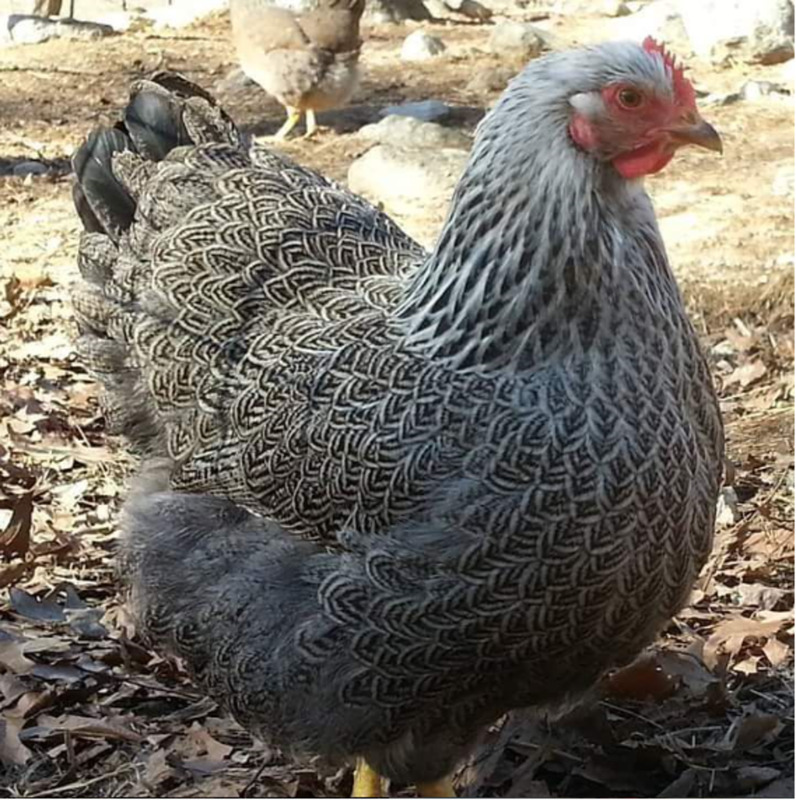 Below is a video of what great potential chickens have when in the hands of expert animal trainers such as Bob Bailey. Did you know chickens can be trained? No, I thought they were just good as chicken nuggets. Yes, I have clicker trained my chickens! Yes, but I didn't know they could do impressive tricks! Thanks Peggy, I agree with you that all animals are smart. Chickens have great communication skills among each other and are so interesting to watch during their interactions. I wished we could understand them better, I am sure there's lots to learn from them. This was amazing to read. I personally think that all animals are smart. I have never, however, seen chickens trained such as you have shown in this article. Thanks for writing this. Relating this to dog training was informative. Linda, it's so true! Even watching them interact you can get a sense of their amazing brains. They have so many different vocalizations. My favorite one is when one spots a hawk and they all go take cover. Patricia, they sure are good in training their people! We love to bring them treats like spaghetti, grapes and blueberries. Have a great week-end! I love this article and its videos. I've recently read reports saying that we sadly underestimate the intelligence of at least some birds. Although their brain looks simpler than ours, it seems to have more advanced abilities than we realized. Thanks for creating an enjoyable and educational article, Adrienne.